Old King Halloween ball makeup! Hi all! 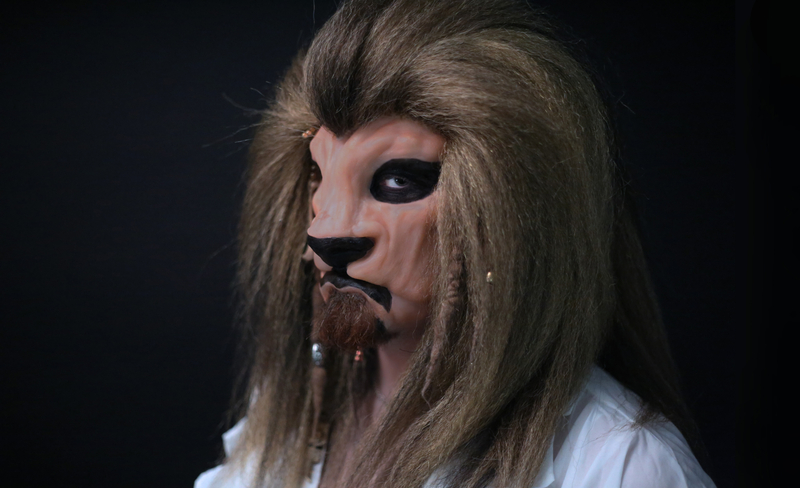 This is a Halloween ball makeup I did last year under the title "old King" he is based on the original concept art by Brian Froud for the character of the Goblin King from 'Labyrinth'. 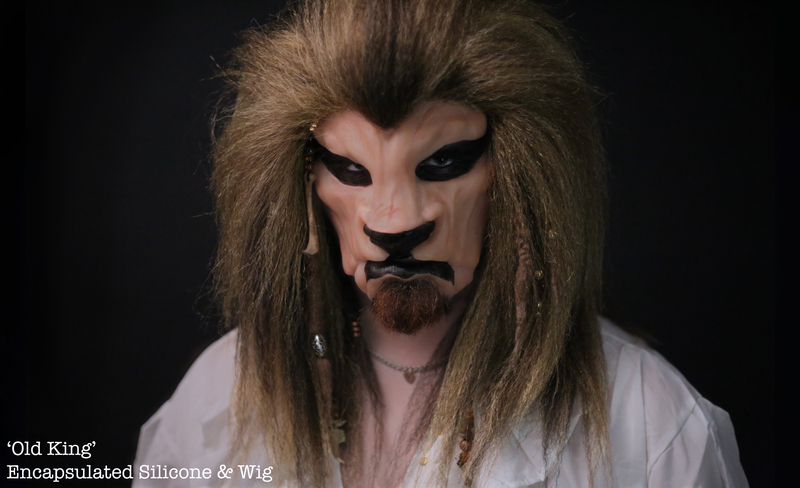 He is a four piece encapsulated silicone appliance with a custom wig appliance that I made from scratch myself including handmade wool dreadlocks and bone accents , I had a lot of fun with this one and I hope you love him! Enjoy!